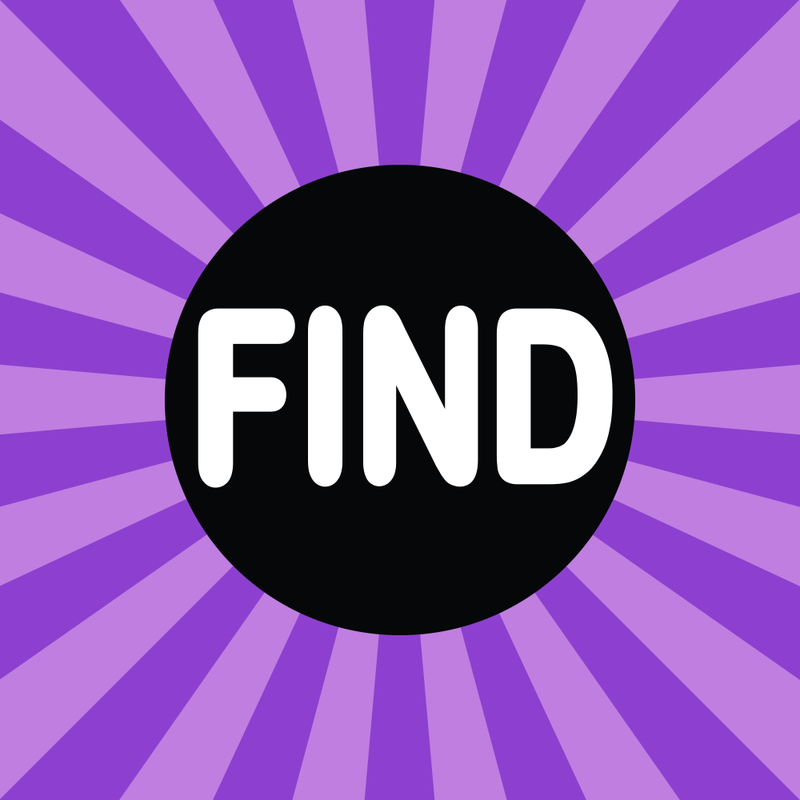 Genetic testing and microbial profiling start with the collection of nucleic acids. Collect reliable and superior samples for your microbial and infectious disease research. As microbiology research moves from traditional culture based techniques to cutting edge molecular assays, reliable nucleic acid sample stabilization becomes essential. To add weight to the results of research, the screening and collection of larger sample numbers is vital. A non-invasive sample collection method is an integral component of scaling the number of participants in research studies. Saliva is increasingly being shown to be a "window" on the microbiology of the human body. 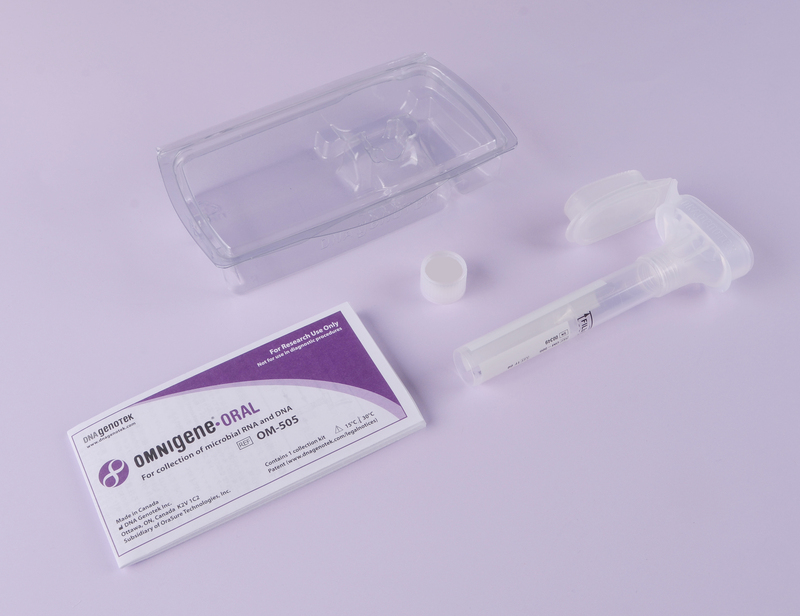 The OMNIgene•ORAL sample collection product line provides an all-in-one system for the collection, stabilization, and transportation of microbial nucleic acids from saliva. The OM-505 format is for collecting DNA and RNA from saliva for infectious disease sampling. It is ideal for researchers who require a compact format for field or clinic collection and those seeking a solution that is compatible with high-throughput processing systems. OMNIgene•ORAL products are for research use only, not for use in diagnostic procedures. 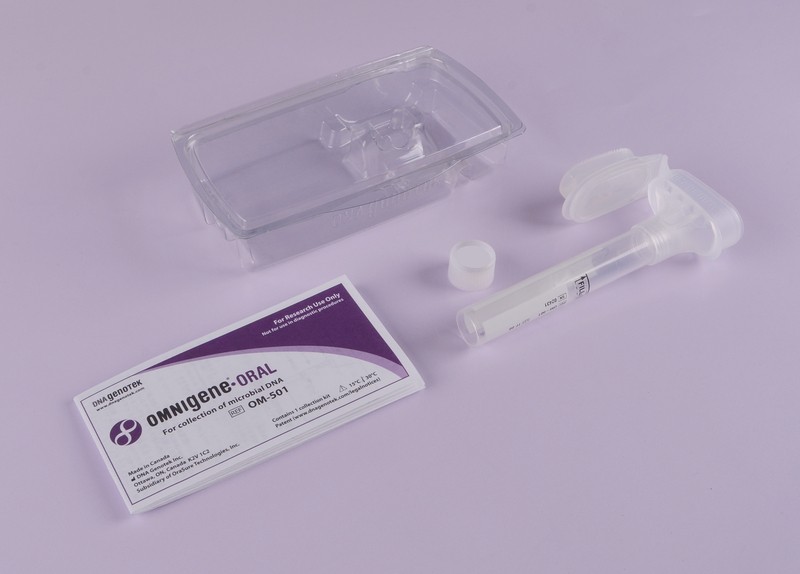 The OM-501 format is for collecting DNA from saliva for infectious disease sampling. It is ideal for researchers who require a compact format for field or clinic collection and those seeking a solution that is compatible with high-throughput processing systems.